Bloomfield Hills, MI 48304	Get directions to this location. Page opens in a new window. Merrill Edge Financial Solutions Advisors offer investment advice and guidance to help you get and stay on track with your financial goals. 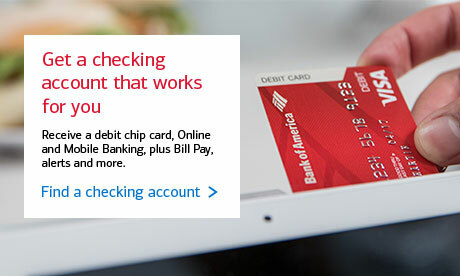 © 2019 Bank of America Corporation. Bank of America, N.A. Member FDIC.